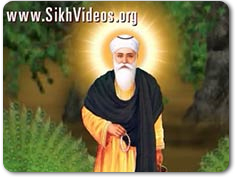 Kal Taran Guru Nanak Aaya. 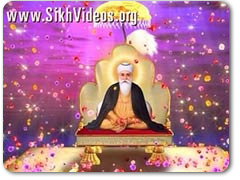 Sri Guru Nanak Sahib incarnated as an Ocean of Grace in spate. His physical body is, therefore, the greatest blessing to the world. He had incarnated out of infinite compassion for the burning world. 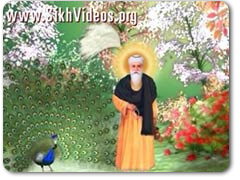 A Most precious eCard for any Beloved of Sri Guru Nanak Patshah to reinforce his faith. 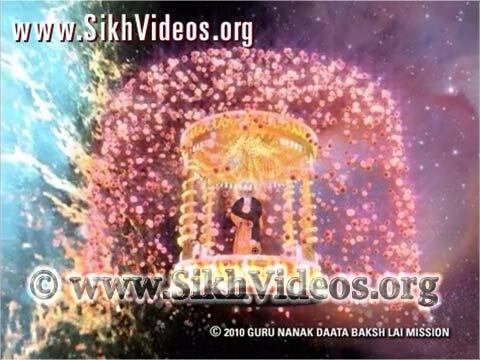 Baba Nand Singh Ji Maharaj blessed Baba Narinder Singh Ji with the Darshans of The Grand Swaroop of Sri Guru Nanak Patshah which pervades all Universes (Also see the Title of our video). 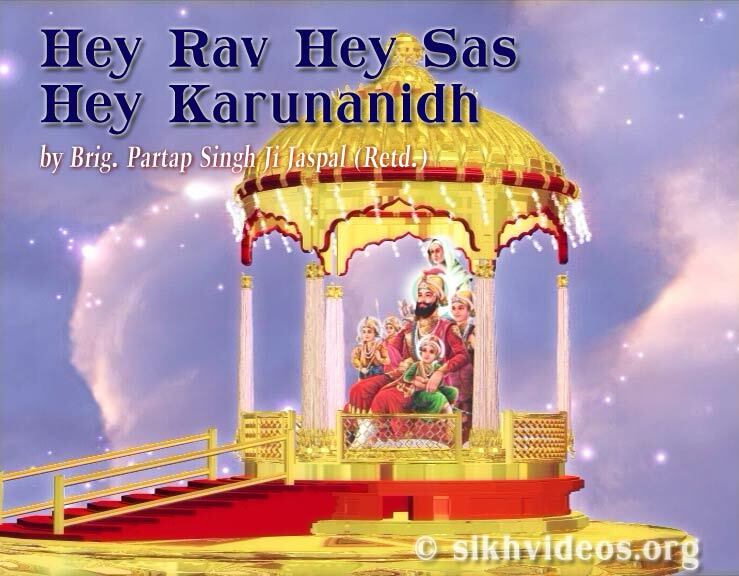 These are the Eternal Cosmic Hymns which all the Universes are singing in Unison. Why do we not join in. 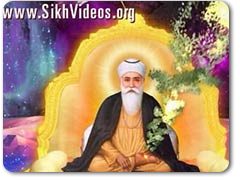 Greeting Card depicting The Universal Form of Sri Guru Nanak Dev Ji. 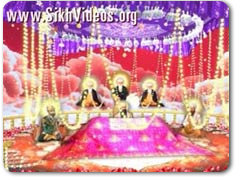 Baba Narinder Singh Ji explain the Magnificence and Glory of that Universal Form. 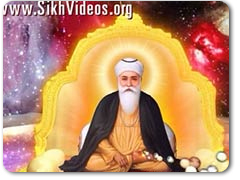 ECard featuring the Holy recitation of Dhan Guru Nanak Tu Hi Nirankar, Dhan Guru Nanak Tu Hi Nirankar, Ek Tuhi Nirankar.